HomeBlack Friday & Cyber Monday Music Tech Deals 2018KV331 Audio Released SynthMaster 2.9.7 Update & 50% OFF Sale! KV331 Audio SynthMaster 2.9.7 is out with new features, free presets, improvements, bugfixes and is available at 50% OFF in November! 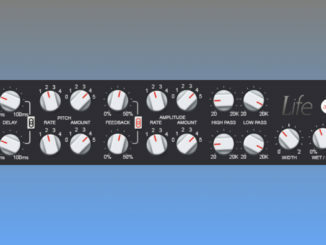 Good news coming from KV331 Audio. 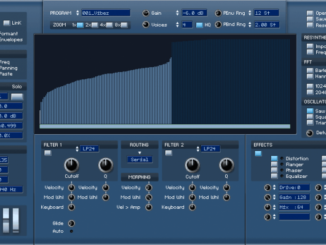 The company has just released SynthMaster 2.9.7 update with new features, 50 hard-style presets by Fragment Audio, improvements and bugfixes. 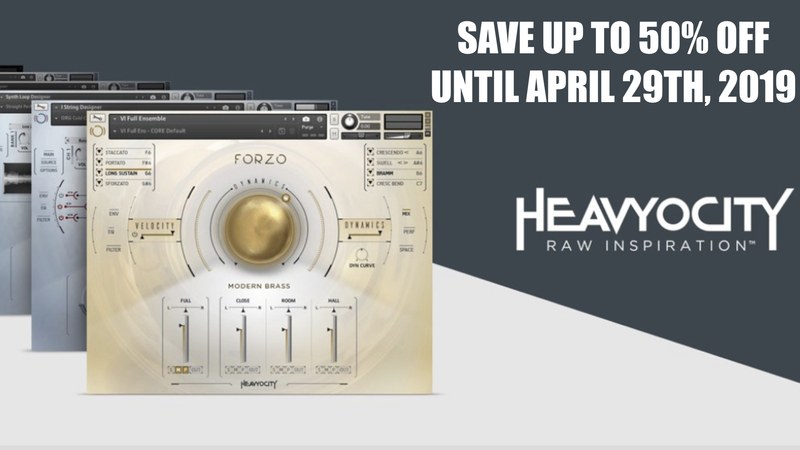 To celebrate this, you can buy SynthMaster in November with a big 50% OFF discount. 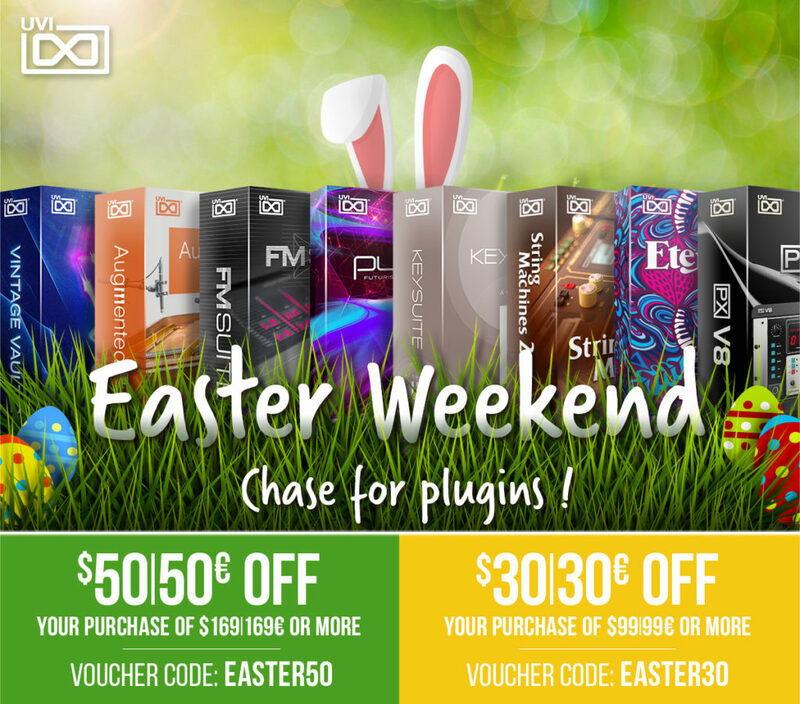 If you search a synth plugin with multiple synthesis technologies (virtual analog, wavetable, vector synthesis…), many filters and tons of great presets, you can miss SynthMaster, especially for this price! Visual display controls (frequency displays, envelope displays, etc) draw at lower resolution on retina screens. When there’s more than 2048 characters in a setting file line, SynthMaster crashes. Cubase freezes when scanning SynthMaster and puts it in blacklist. 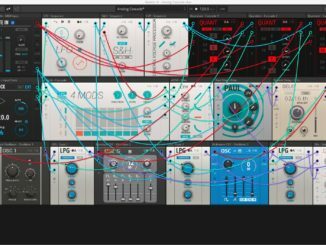 Multi-stage envelope generator doesn’t align to tempo when looped. When both Layer 1 and Layer 2 Dry Mix amounts are non-zero, only Layer1 is heard. Ladder algorithm might create noisy output at the end of envelop decays. Insert FX changes are not working for the AAX version. SynthMaster should refresh SynthMasterProducts.xml file before user downloads purchased expansions. KV331 Audio SynthMaster 2.9.7 is available now free of charge for existing users. 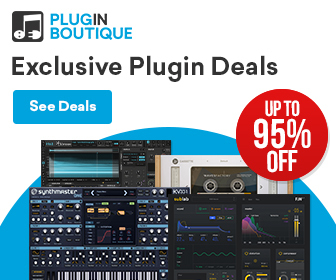 SynthMaster is now on sale for $49 USD from Plugin Boutique until December 2nd, 2018 (regular $99 USD).